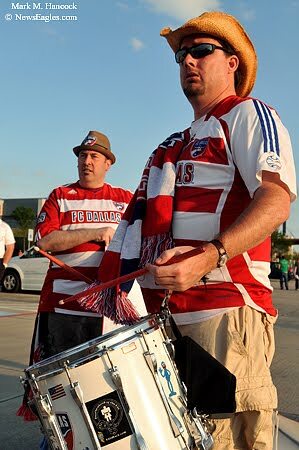 The Dallas Inferno members Ken Berggren of Fort Worth, right, and Wayne McMullen of Frisco, left, participate in a tailgate party before a Major League Soccer season opener between FC Dallas and Columbus at Pizza Hut Park in Frisco on April 10, 2010. FC Dallas' Jeff Cunningham (9) takes a shot on goal against Columbus during a Major League Soccer season opener at Pizza Hut Park. FC Dallas' David Ferreira (10) tries to power past Columbus' Danny O'Rourke (5) near the goal during a MLS season opener at Pizza Hut Park. 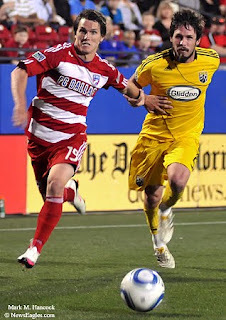 FC Dallas' Zach Loyd (19) pushes past Columbus' Danny O'Rourke (5) during a soccer match in Frisco. 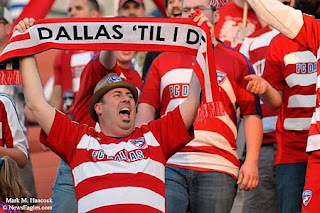 The Dallas Inferno member Wayne McMullen of Frisco screams for FC Dallas during a MLS season opener between FC Dallas and Columbus at Pizza Hut Park. 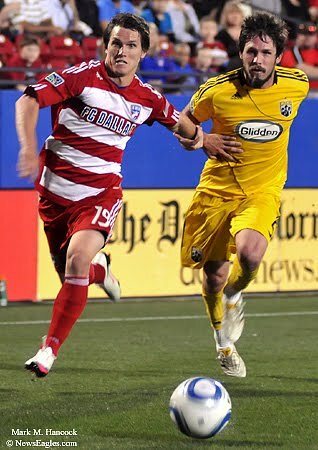 FC Dallas' David Ferreira (10) passes near the goal during a season opener against Columbus. 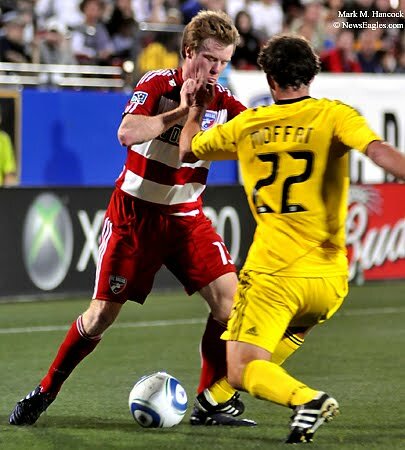 FC Dallas' Dax McCarty (13) and Columbus' Adam Moffat (22) fight for the ball during a MLS match at Pizza Hut Park. 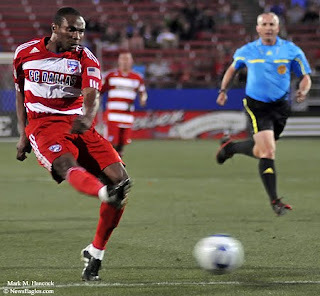 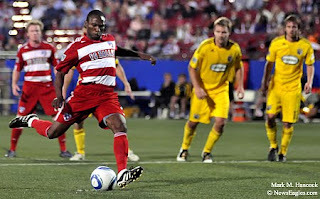 FC Dallas' Jeff Cunningham (9) scores the season's first goal on a free kick against Columbus during a match in Frisco. 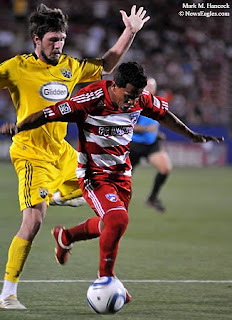 FC Dallas' David Ferreira (10) leaves Columbus' Brian Carroll (16) flat on the pitch during a Major League Soccer season opener at Pizza Hut Park in Frisco. David Day poses for a portrait in the sunroom studio at his home in Richardson on Feb. 20, 2010. 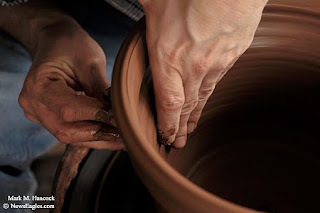 David Day works at his pottery wheel at his home. 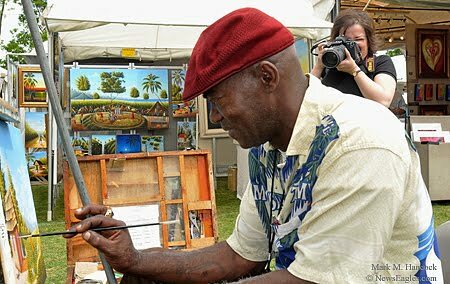 Although he formerly made his living from the art, he now considers it a weekend hobby. 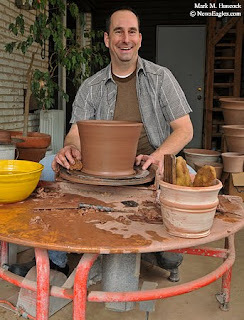 David Day employs various shaping tools while he works at his pottery wheel in Richardson. Day and his artist wife's client list included La Madeleine restaurants and other companies. 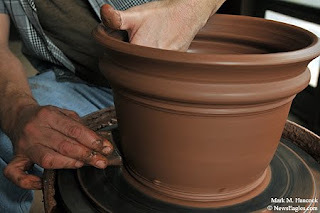 David Day molds clay on his pottery wheel in the sunroom studio at his home. After graduating from college, he demonstrated pioneer pottery skills with a kick wheel at the Dallas Heritage Village. 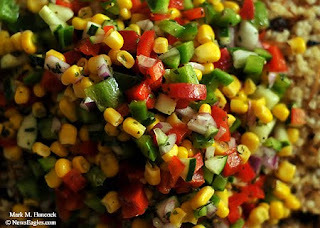 Fayrouz offers corn and pepper salad over cracked wheat for lunch at our home in Plano on Sunday, May 16, 2010. 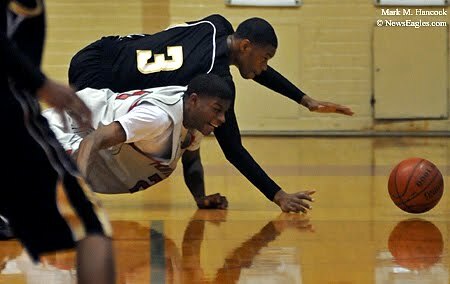 Lakeview Centennial's Chris Copeland (23) dives at the ball as Naaman Forest's John Harris (34) tries to keep control during a high school basketball game at Naaman Forest High School in Garland on Friday, Feb. 12, 2010. 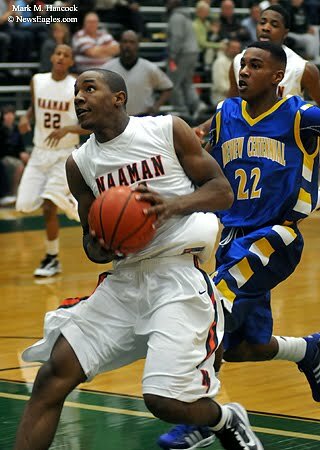 Naaman Forest's John Harris (34) drives to the net as Lakeview Centennial's Chris Jones (22) follows during a basketball game at Naaman Forest High School. 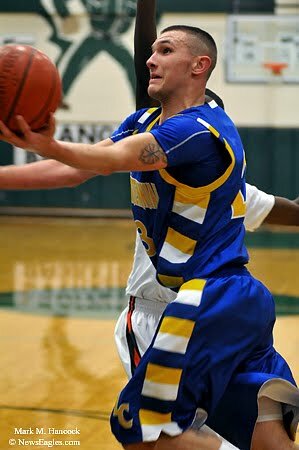 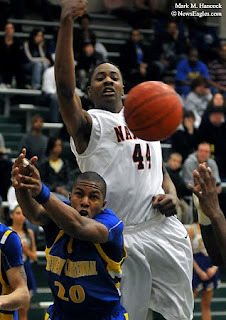 Lakeview Centennial's Ryan Williams (24) fires a jump shot over Naaman Forest's Mike Daniels (42) during a game in Garland. Lakeview Centennial's Chris Copeland (23) leaps around Naaman Forest's Vondale Fuller (32) during a basketball game at Naaman Forest. 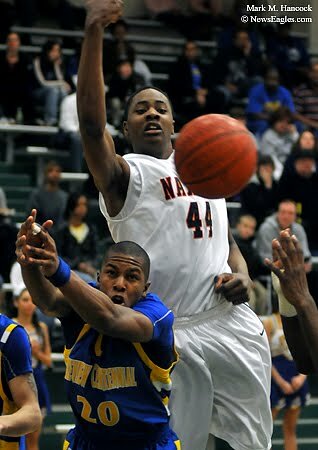 Naaman Forest's Prince Ibeh (44) slaps a rebound away from Lakeview Centennial's Toddrick Gotcher (20) during a basketball game at Naaman Forest High School in Garland. Lakeview Centennial won the game 54-53. 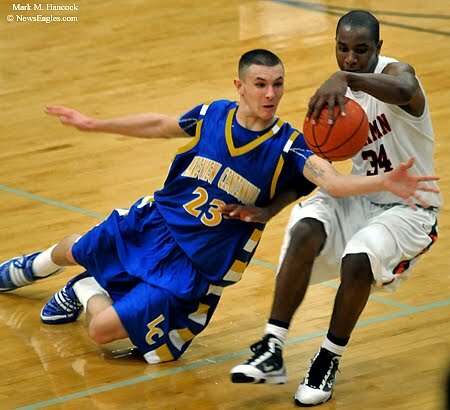 Pinkston's Keith Hargest (21) and Kimball's Davoun Hunter (3) scramble for a loose ball during a high school basketball game at Sprague Fieldhouse in Dallas on Saturday, Jan. 30, 2009. 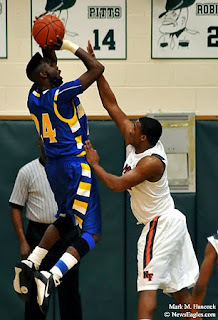 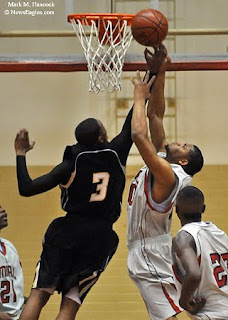 Pinkston's Davoun Hunter (3) tries to block the shot of Kimball's Jerrik Nash (00) during a basketball game at Sprague Fieldhouse. Pinkston's Tony Mitchell (13) blocks Kimball's Austin Franklin (4) as Rick Ragland (1) moves in to assist during a basketball game in Dallas. 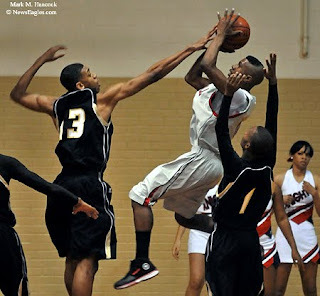 Kimball's Kimball's Austin Franklin (4) and Javion Henry (15) block the shot of Pinkston's Tony Mitchell (13) during a basketball game at Sprague Fieldhouse. 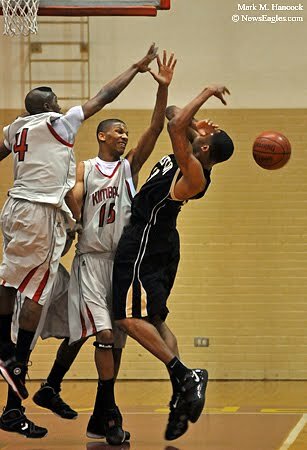 Pinkston's Tony Mitchell (13) slaps the ball away from Kimball's Javion Henry (15) during a basketball game at Sprague Fieldhouse in Dallas. Kimball won the game 70-59. Please also check out Fayrouz's series. 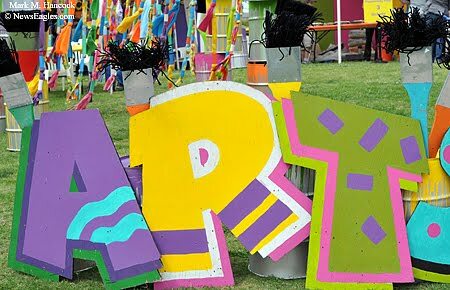 Colorful signs and activities entertain children at the Artstop during the Cottonwood Art Festival at Cottonwood Park in Richardson on May 1, 2010. 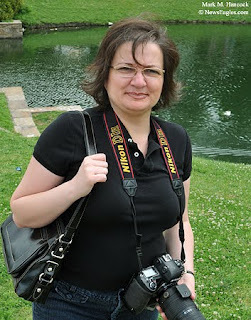 Fayrouz Hancock returns to her shoot after capturing duck images during the Cottonwood Art Festival at Cottonwood Park. 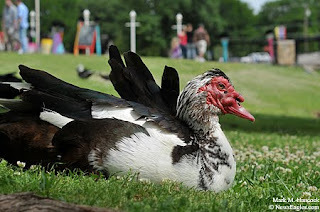 The avian residents of the park remain relaxed during the Cottonwood Art Festival in Richardson. The festivals are held during the first full weekends of May and October each year. 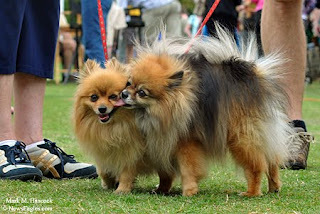 Siena, 7, (right) licks Sophie, 4, (left) during the Cottonwood Art Festival at Cottonwood Park in Richardson. Both are Pomeranians owned by Jay and Donna Riha of Plano. 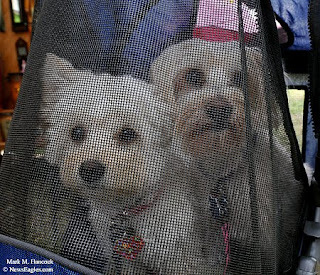 The Cottonwood Art Festival is very "dog friendly" and features frequent water stops throughout the park. 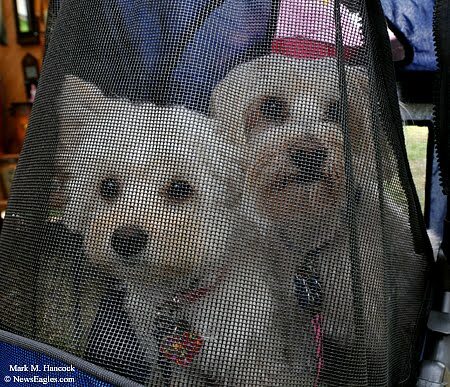 Chloe, a 9-month-old designer "Schnorkipoo," (left) and Katie, a 13-year-old designer "Shipoo," (right) owned by Carlos and Patricia Flores of Plano ride through the Cottonwood Art Festival in a special stroller in Richardson. 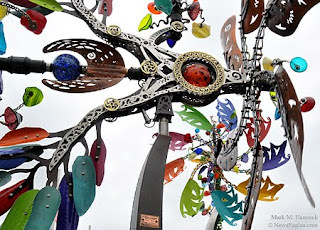 Kinetic Sculptures by Andrew Carson of Seattle, Wash. move in the wind during the Cottonwood Art Festival at Cottonwood Park in Richardson. 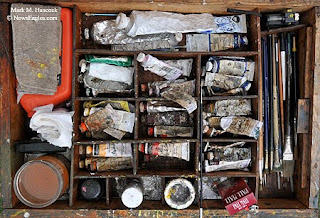 The tools of artist Jean Joseph Monfort of Los Angeles await use in a box during the Cottonwood Art Festival in Richardson. 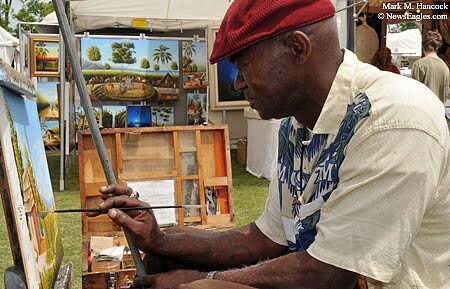 Haitian-born artist Jean Joseph Monfort of Los Angeles paints during the Cottonwood Art Festival at Cottonwood Park in Richardson. The Cottonwood Art Festival is special to Fayrouz and I for a number of reasons. 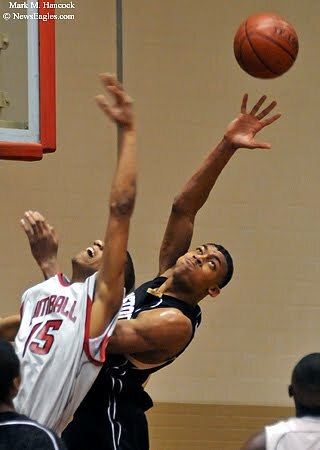 Both of us enjoy being surrounded by art and artists. 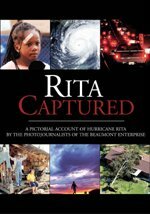 I also won First Place for Best Feature Photo Story or Series at the Suburban Newspapers of America in 2001 for this series. Fayrouz Hancock (right) photographs artist Jean Joseph Monfort (left) at the Cottonwood Art Festival in Richardson. Because I've shot this event many times for publication and didn't have a client for these shots, mine are somewhat random (I went to spend time with Fay and the food). 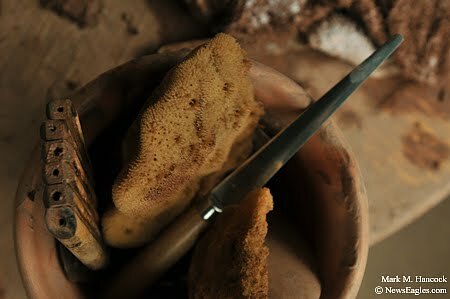 However, check out Fayrouz's series because she worked it hard.